The first poster of Vijayi Bhavah Bhojpuri Movie is now release on social media. Actor Yash Kumar upload the poster on his social media. 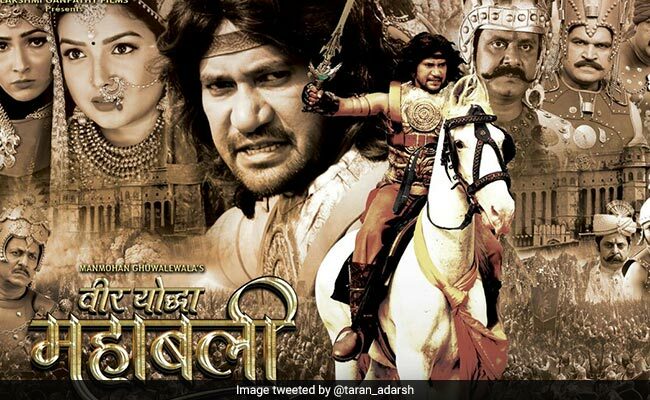 Vijayi Bhavah is an action, romance and drama based bhojpuri film. Vijayi Bhavah will be release in 2018. 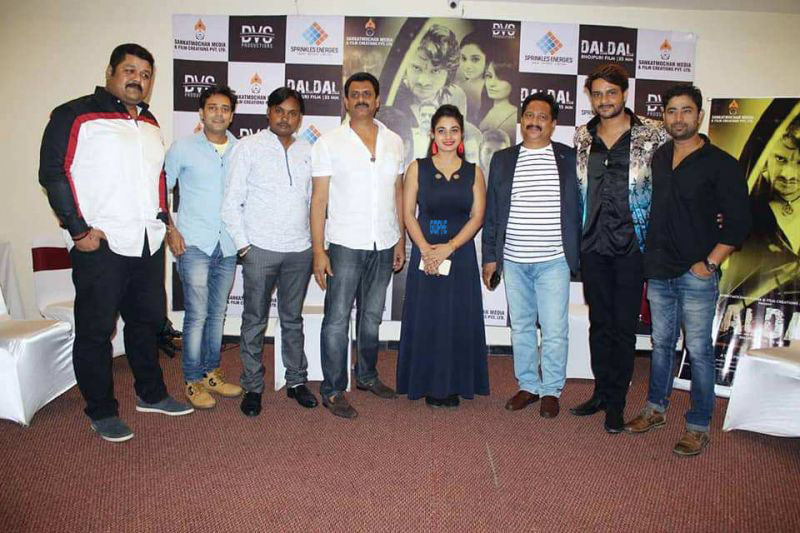 Yash kumar will be seen with three bhojpuri actress im this movie. Ranjeet patel is the director of this movie. Vijayi Bhavah Bhojpuri film is shoot in location of uttarpradesh in khalilabad. The shooting of this movie is continuing till 19th october. It may hope that the Vijayi Bhavah Bhojpuri film will be releasing in december 2018. chandani singh tannushree and ritu singh will be look in this movie with yash kumar.